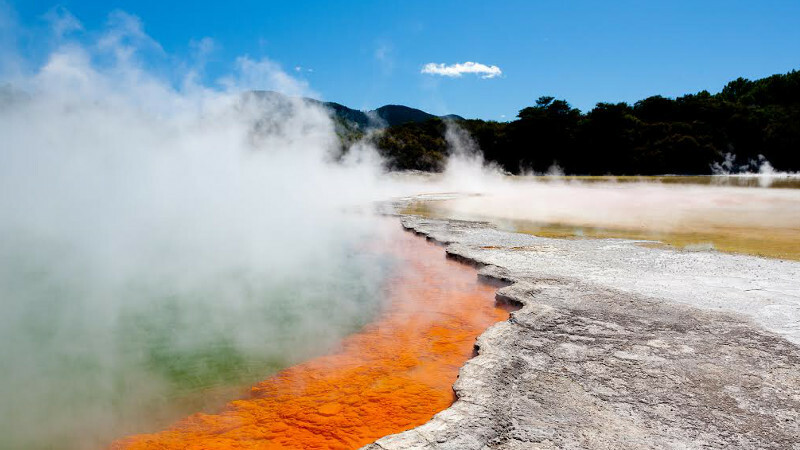 Experience New Zealand’s world-famous Thermal Wonderland with this convenient and hassle-free package! 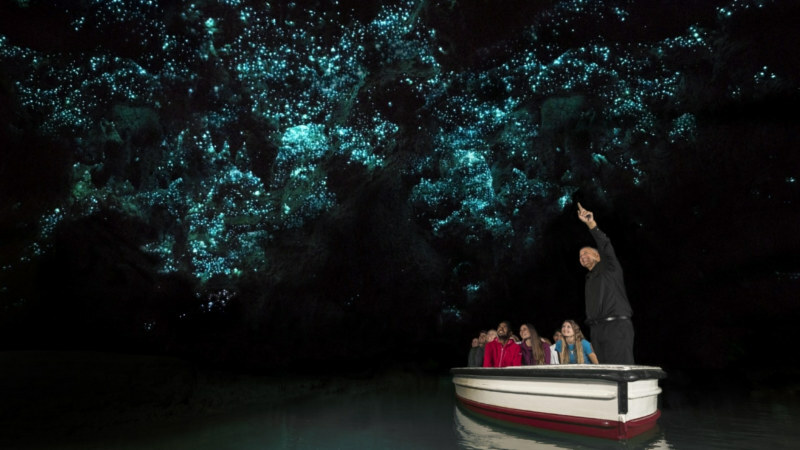 Experience a truly magical evening tour paddle-boarding your way as night falls to a secret destination on the lake home to an incredible array of Glow-Worms. Join the team and Mohawk Ebikes and let loose on this wicked semi-guided adventure in one of New Zealand’s best Mountain Bike Parks! Fulfil your urge to fly! This ULTIMATE Canopy Tour has everything you need to satisfy your inner adventurer. 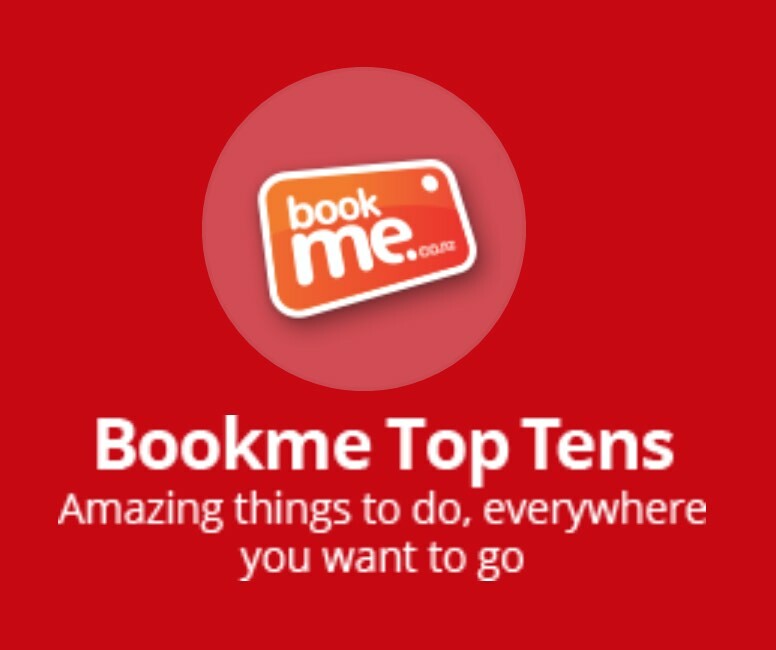 With ziplining, abseiling and cliff walking, this will be an experience you'll never forget! 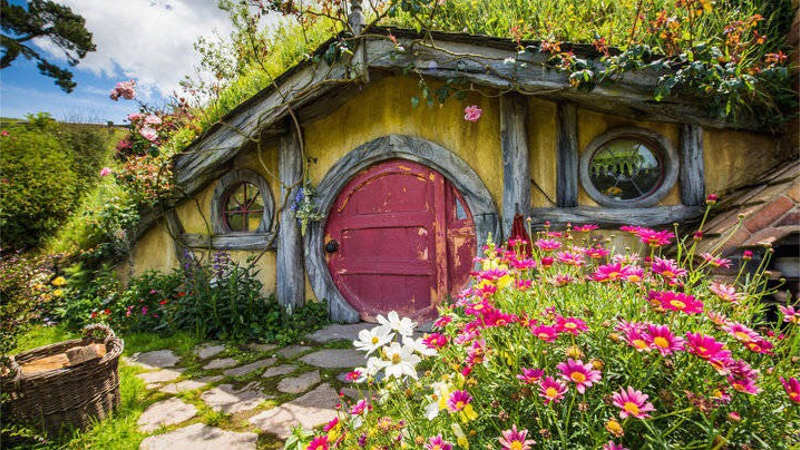 Tick off two essential kiwi destinations on a fun and stress-free full day tour to Hobbiton Movie Set and Agrodome Farm! Jump on our genuine WWII amphibious Duck and discover the beautiful scenery of the Rotorua Lakes district on this fully guided tour! Join Katoa Jet for an exhilarating exploration of the gorgeous Mokia Island. 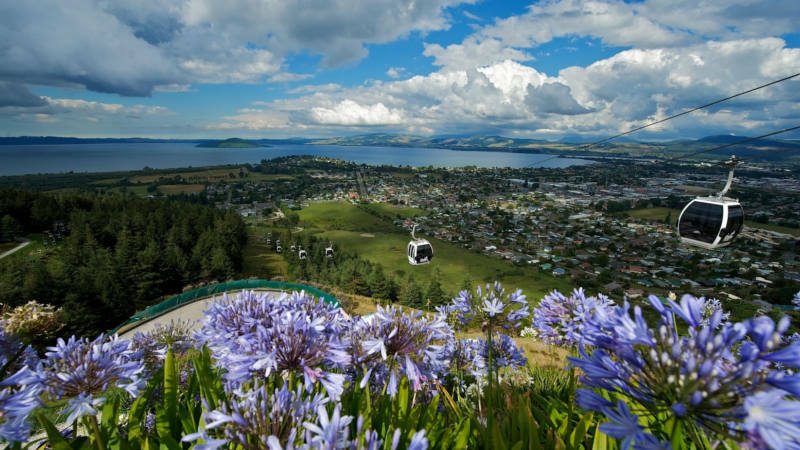 Explore one of the many beautiful lakes in the Rotorua Region up close and personal! Navigate your way along the lake waters by the light of the stars & moon with your expert guide! Join us for a unique and unforgettable kayaking adventure along the geothermal shoreline of Lake Rotoiti. Join us for a fun, fascinating and memorable tour to one of Rotorua’s most stunning locations, the Tarawera Falls! Enjoy an epic full day tour amongst nature as you discover some of New Zealand's most remarkable Ancient Forests and stunning Waterfalls!